Deliver fast to air, web & mobile. THE FASTEST WAY TO GET AN ORGANIZATION FROM THE POINT OF CLOSURE TO YOUR AIR. 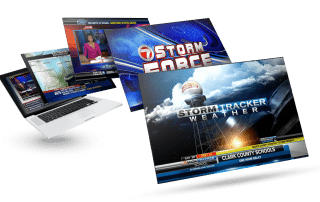 School closings are very competitive since they are an extension of your station’s weather brand that commands a large audience during the critical early morning news time. There is a drive to be first and most complete. Even in a world of social media, industry research continues to show that people prefer to get their school closing notifications from watching television. Any system can take in automated information and display it in a loop. You see that on every station in a market. But, you can’t claim to be the fastest if your system doesn’t get it on air first. NewsTicker Closings is the fastest way to get an organization from the point of closure to your air, potentially within seconds. 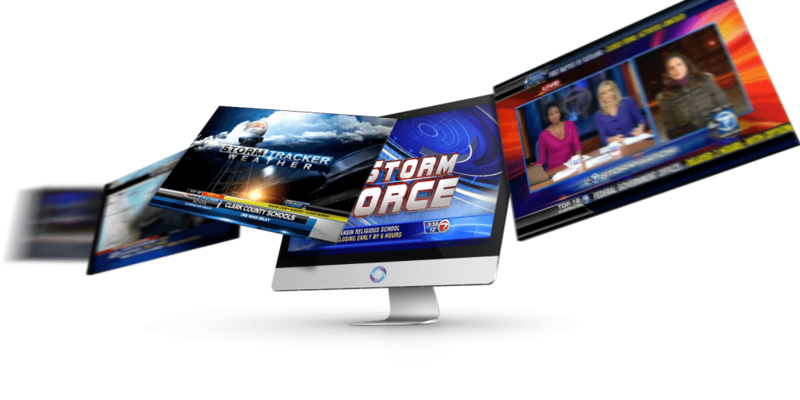 Win more viewers with our innovative market-proven display solutions. Boston’s NBC affiliate shows a full listing of closings as a two-line reveal. As soon as a school activates their status, a Just In line appears above the main display, shows the latest closings, then disappears. Declare viewers will see their school first on your air with Just In, a dynamic pop-up box that appears from behind the regular listings, and Always On, a dedicated display of the largest organizations. 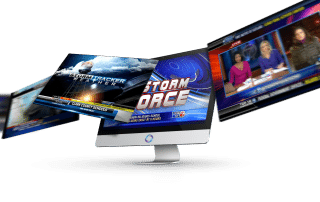 Newsroom’s FreedomHD lets you implement your Closings design with no compromise, including dynamic updates of a school’s status within a running crawl or reveal, and full control over multiple on-screen layers. NewsTicker is built on enterprise Linux using one of the fastest SQL databases available. The underlying code is optimized for large, multi-user environments, with the accompanying hardware scalable for demanding use. 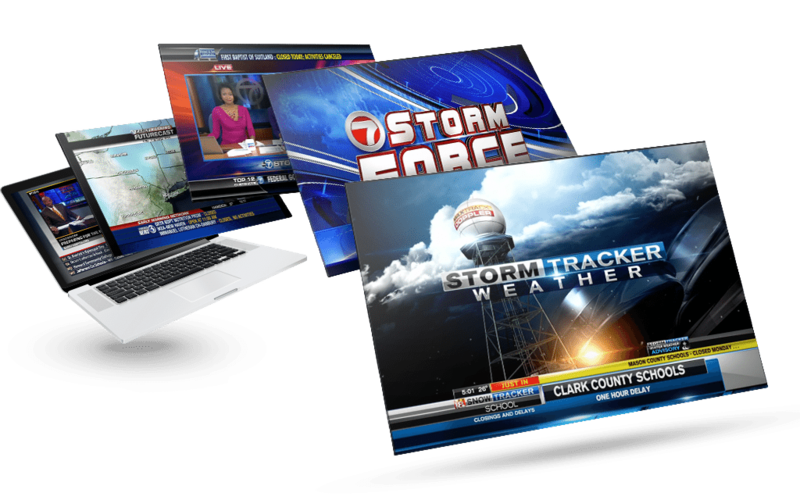 NewsTicker Closings is in use in all market sizes in America, from newsrooms large and small. It has been used to manage more than 8,500 organizations at a time with a long history of reliability. It’s the product that has gained an industry reputation for working under the most demanding conditions. Take advantage of one of the only truly enterprise-grade closing systems available in America. It is built on Linux and optimized for more than 10,000 organizations, activating themselves automatically online and on the phone. The instant an organization activates, it is ready for air. You don’t have to restart the display or wait for a batch process to transfer it to your server. And, exporting to your website and mobile provider is automatic, fast and tailored to your look. Speed-up training, preparation, and day-of operations using NewsTicker’s intuitive and responsive web-based interface. There are no complicated “right-clicks” or hidden fields requiring extensive training … just a clean user experience. Do More With Less? Just Say Yes!